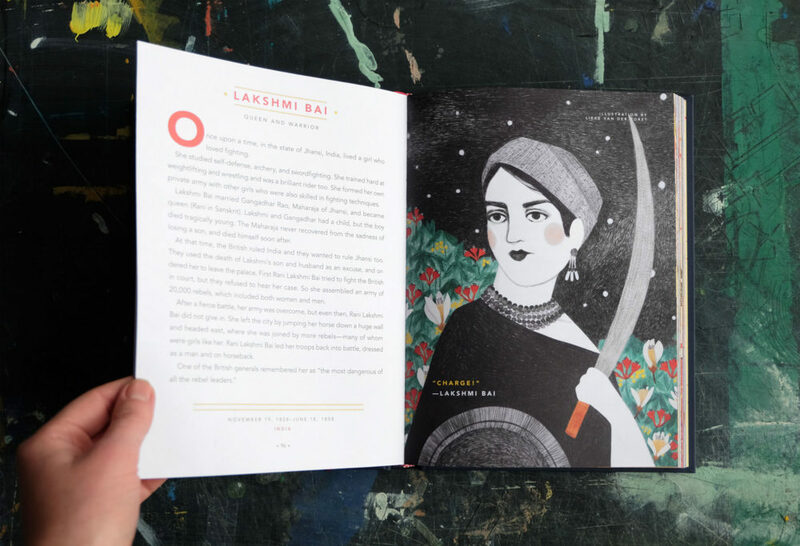 While traveling through India I made an illustration for the first book ‘Good Night Stories for Rebel Girls’, about the woman Lakshmi Bai, queen and warrior of India. 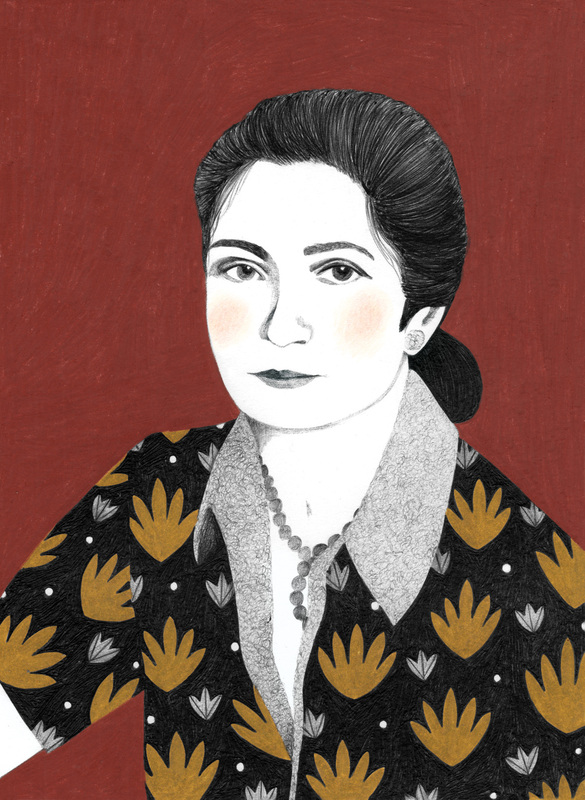 For the second volume of ‘Good Night Stories for Rebel Girls’ I illustrated Simone Veil, a French survivor of the Holocaust who became one of her country’s most influential stateswomen as Minister of Health. 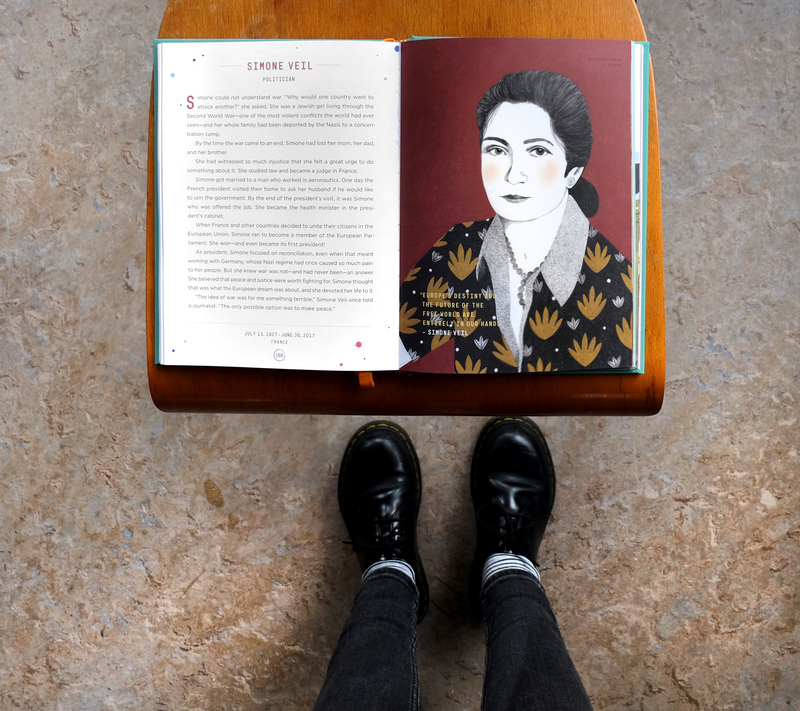 Beside Lakshmi Bai and Simone Veil you will find 100 other stories of heroic women, illustrated by female artist from every corner of the globe.